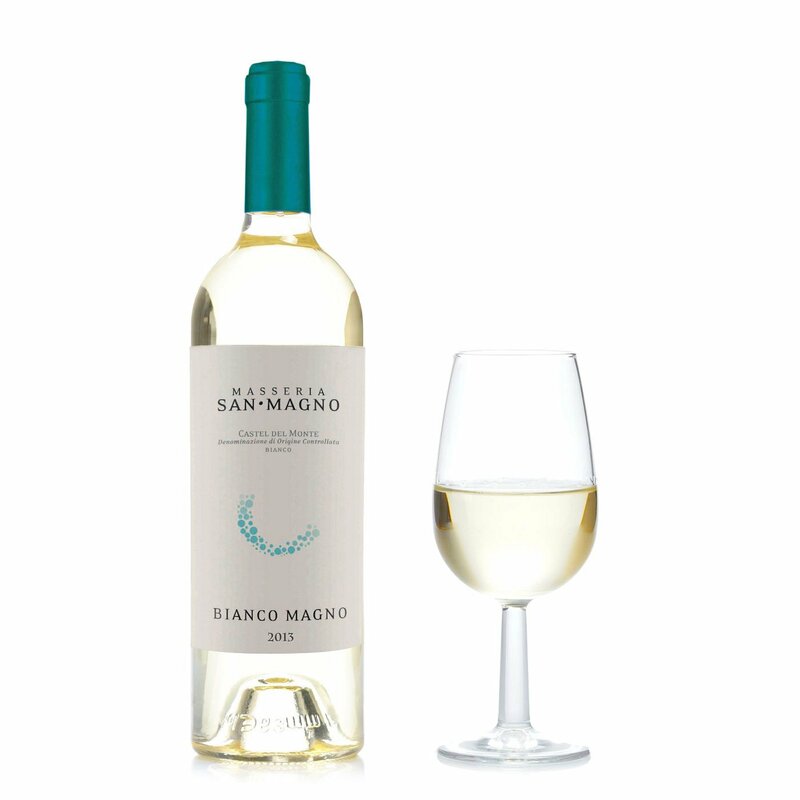 To offer you a perfect match for your fish main courses or your fries, the Masseria San Magno has created this delicate white whose name refers to the San Magno area in the countryside around the nearby town of Corato. 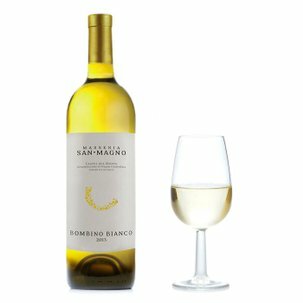 The elegant references it offers on the nose express the essence of the Bombino Bianco grape, characteristic to the Murgia area, here blended with Suavignon and Chardonnay. Let yourself be captivated by its freshness!